Monkey patching is about replacing attributes of a Python thing with other attributes. Let's use the word "thing" very loosely and have some fun. The descriptive statistics we are going to calculate are the central tendency (in this case only the mean), standard deviation, percentiles (25 and 75), min, and max. pandas is a software library written for the Python programming language for data manipulation and analysis. In a previous post, I listed out the steps to run Jupyter notebooks on GPU instances on GCP Compute Engine. It turns out, there is a much easier and more flexible way. Using Docker containers. 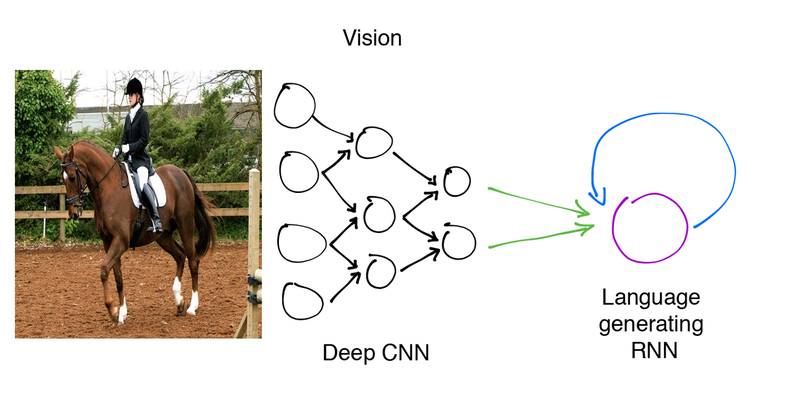 In this article, we will walk through an intermediate-level tutorial on how to train an image caption generator on the Flickr30k data set using an adaptation of Google’s Show and Tell model. We use the TensorFlow framework to construct, train, and test our model because it’s relatively easy to use and has a growing online community. I’ve been playing around with the Python library Luigi which is used to build pipelines of batch jobs and I struggled to find an example of an ExternalProgramTask so this is my attempt at filling that void. About this course: In this course you will learn about audio signal processing methodologies that are specific for music and of use in real applications. We focus on the spectral processing techniques of relevance for the description and transformation of sounds, developing the basic theoretical and practical knowledge with which to analyze, synthesize, transform and describe audio signals in the context of music applications. Small template for setting up Travis CI with Python. This little program generates a thumbnail of a certain pdf for quick visualization. It is based on ImageMagick as it has all the functionality required. URL shortener written in Python + Flask. Creates a progress bar that is sized dynamically to the current terminal window size. 170331 Zoom.Quiet 用时 7 分钟完成格式化.